In this rapidly developing world, it is essential to cater to the demands of customers. Taking this as a basic note, DC Airport Limo Service has arranged all its schemes systematically. Our staff has always strived to win the trust of its clients, thereby, offering them quality services and the best rates available. The past records of this company are testimony to its efficient as well as effective work to-date. One of the highlighting points of this company is its hard-work which is the motto of every staff member of this firm. 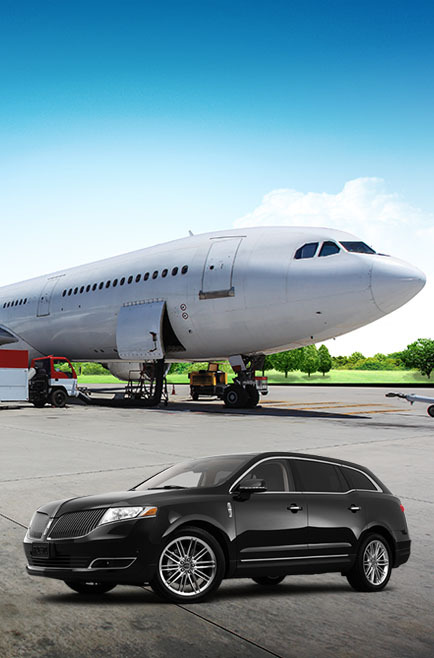 DC Airport Limo Service is well equipped so that customers feel very comfortable while traveling. It is obvious that needs of people vary, hence, the officials have always served everyone exclusively. Traveling to an unknown city may seem to be quite a difficult experience. DC Party Limo Service offers affordable luxury party limo and party bus service in DC, VA and MD, our party limo service vehicles and buses are fully equipped with 2 way radios, music system, iPod/MP3 connector, TV screens and fully stocked bars, and that’s one of the many reasons to use DC Party Limo Service. Our impressive fleet of super stretch party limousines, ultra stretch party limos and luxury party buses give you a number of options for your next rental. Our DC party limo service provides affordable limousines for any event throughout our service area. Contact us today to find out more about our services, vehicles and rates. Whether you plan a wedding limo rental, bachelor and bachelorette party limousine service, an SUV party limo for prom, a birthday party in one of our party stretch limos, an entire day limousine charter service or a day of luxury and elegance, DC Party Limo Service can help you conduct your business in style and comfort! 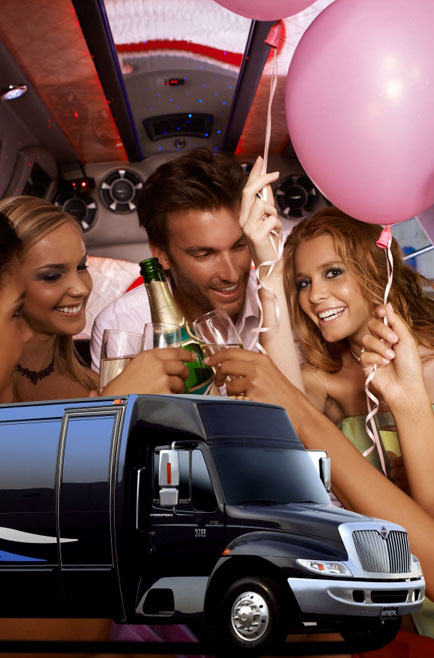 Our party limo service is committed to making your events, special occasions and party limo rentals hassle free. We at DC Party Bus service offer the best service for the lowest rates anywhere. ask about our party limo specials and package deals. DC Party Bus service was established on three basic principles: reliability, satisfaction, and value. It is these defining principles and our commitment to customers that have given our party limo service an exceptional reputation – nationally – we have to this day. Our party bus company dedicated staff are committed to providing the most ethical and reliable leisure transportation services for any occasion or celebration and for the lowest rates available in the region. DC Party Bus service is one of DC’s finest luxury party limousine rental company. Our fleet is one of the highest quality party limousines available today! Whether you’re planning a Special Night out on the town, need to entertain business Clients, looking to tailgate in style while cheering on your favorite team, want to provide a stretch limo for your wedding guests….whatever the occasion….it’s sure to be a memorable one!